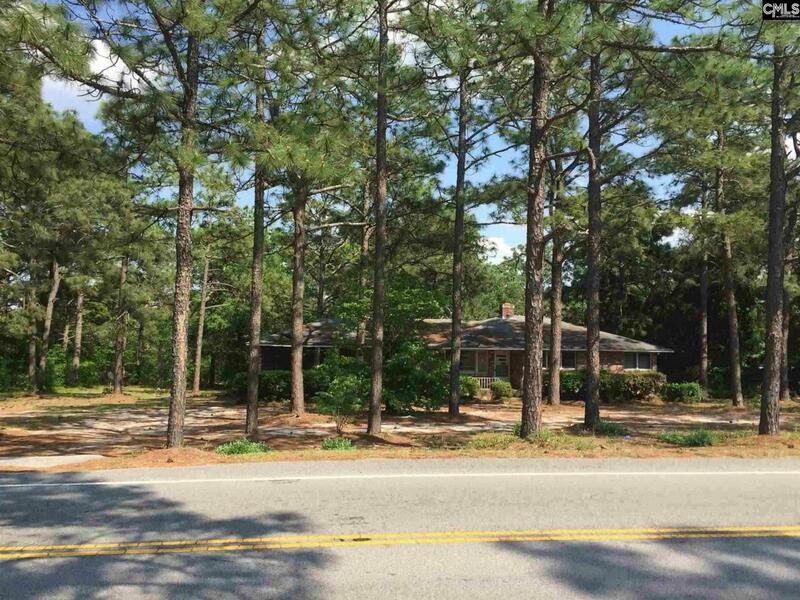 2 acre parcel with frontage on St. David's Church Road and Sunbright Drive zoned ID. Home on property was recently occupied by tenant. Great location next to St. David's church.